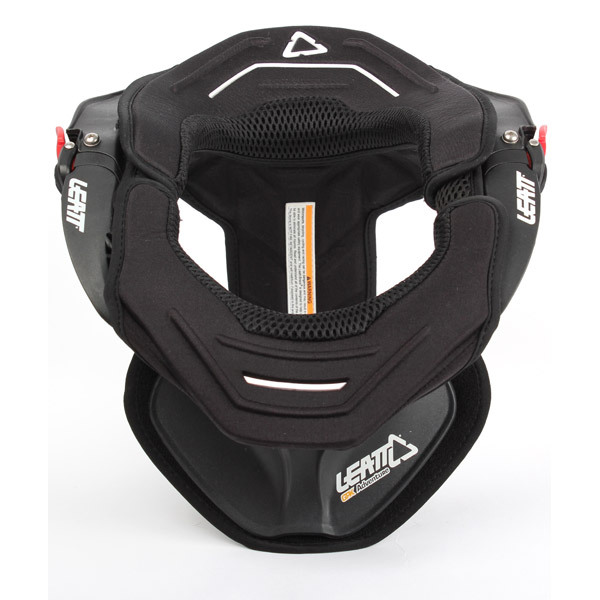 The Adventure III is a newly updated, premium piece of neck protection at an affordable price. 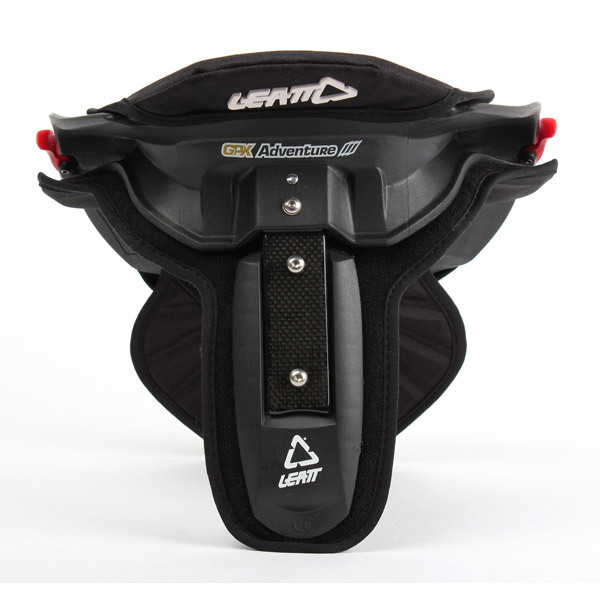 Its 3-way adjustability allows it to fit different body shapes and sizes exactly like the Club III. The Adventure III lacks just the front and rear table height adjustments of its more expensive counterpart. 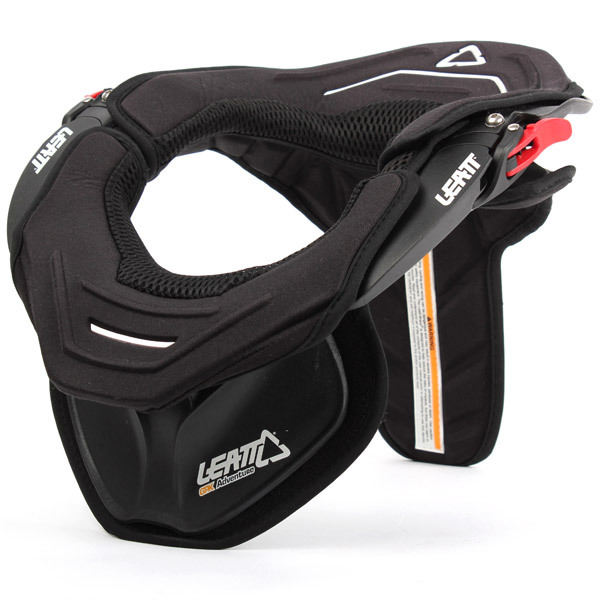 As with all Leatt® neck braces, the Adventure III is designed by a medical doctor with the help of biomedical engineers and medical professionals. 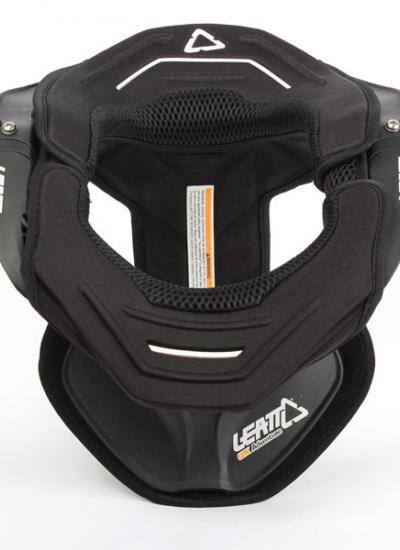 New exclusive Lycra TPR logo padding.